This wine literally glows in the glass - a dark ruby/purple, very vivid and enticing! Then the dusty fruits and complex spices really kick in, all backed up by ripe plum and plenty of meatiness. The palate is really elegant, with in-built acidity and a real verve to it. More spices - pepper and cinnamon, with a real edge and kick to it. The tannin structure is gentle, supple and round - all in all a fantastically elegant wine! This wine literally glows in the glass - a dark ruby/purple, very vivid and enticing! Then the dusty fruits and complex spices really kick in, all backed up by ripe plum and plenty of meatiness. 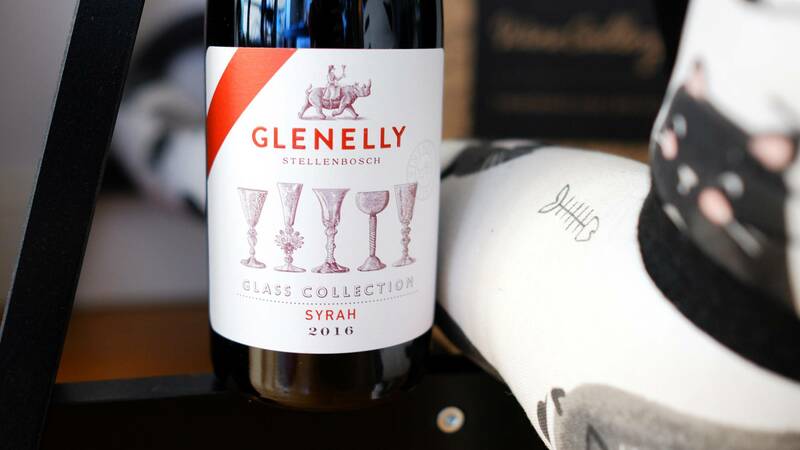 If you’re looking for a wine to pair with a deeply flavourful red meat dish, the chances are, a decent Syrah like this one is going to fit the bill nicely. 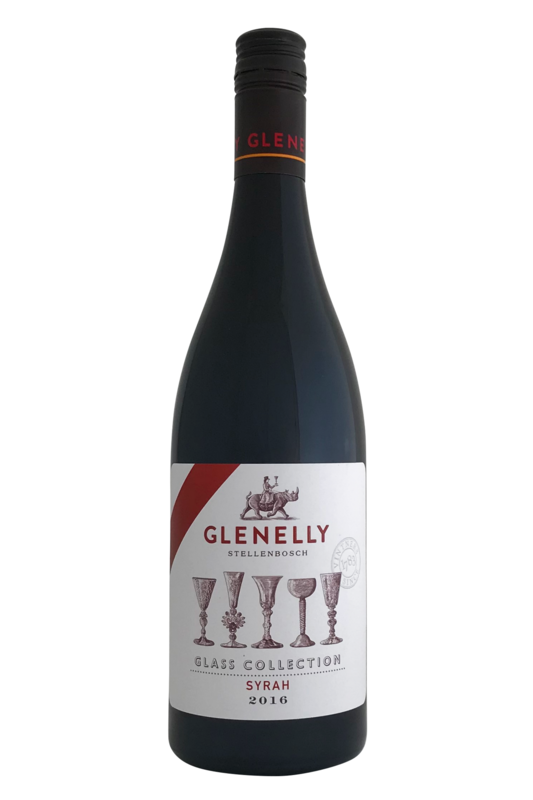 This is a wine which loves being brought together with beef, lamb, and game, and really brings out the savoury and smoky qualities of a well-cooked piece of meat. It’s a great wine for the kind of street food which is en vogue right now, too - we’d love to try this wine with a lamb shawarma or some pulled pork, or even some Mexican bean and beef chilli combo. It isn’t all bad news for vegetarians, though - this Syrah is going to match gorgeously with grilled courgettes and aubergines, too.